Home → What Is An Independent Medical Exam? Hi this is Mark Thush, I’m an accident attorney practicing personal injury law here in Florida. 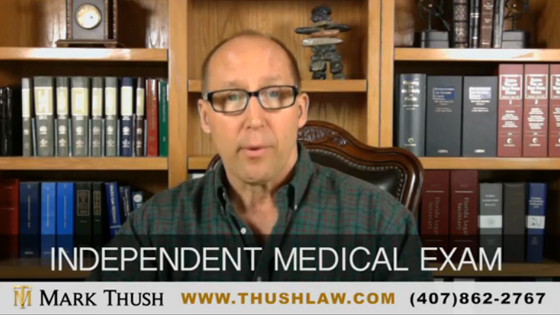 Today’s video discusses your Independent Medical Exam. If you own a vehicle in Florida you are required to carry Florida’s No-Fault Insurance which helps pay for your medical treatment. Why is it once you begin medical treatment for your injuries your own auto insurance company will become adversarial and require you to be seen by a doctor they select who questions your medical treatment? This is supposed to be an independent medical exam, which ultimately turns in to a compulsory medical exam. I look at this as an opportunity for me to level the playing against your insurance company and force them to continue paying for your medical treatment. Florida’s No-Fault Law has changed and time is not your friend. Remember, if you have been injured in an auto accident, you must seek treatment within 14 days otherwise you are not entitled to receive Florida PIP coverage. 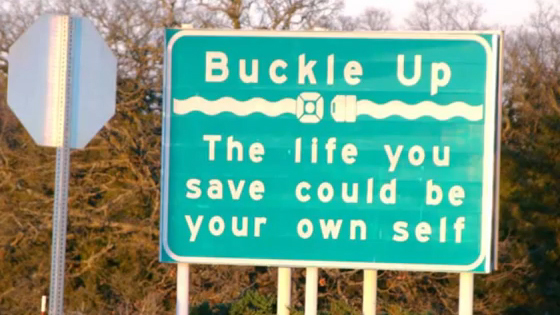 If you have a question about an accident that you or a family member was involved in – pick up the phone and call me. I can answer your legal questions. 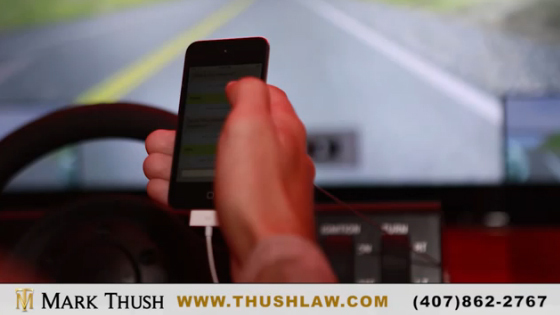 You can reach me at 407-862-2767 or by email that’s mark@thushlaw.com. I promise to give you a straight-forward honest and personal answer. That’s my guarantee. I’m Mark Thush, thanks for watching, have a great day and I’ll see you soon! Next Post Drinking And Driving – How Many Drinks Are Ok? If you're looking for excellent service and a people-friendly approach, then you've come to the right place. Our ultimate goal is to serve you and make your experience a pleasant one, and our team will stop at nothing to ensure that you come away more than satisfied.